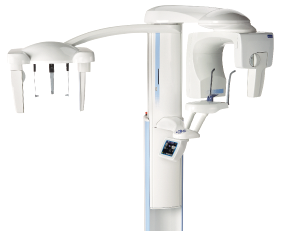 In our dental practice we perform dental radiography with digital technology Planmeca. Planmeca ProMax 3D is designed to obtain complete information on patient anatomy and is extremely detailed. This X-ray units offer intelligent and versatile digital panoramic, cephalometric and 3D photos. The photos can be saved on CD or sent by e-mail.